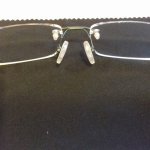 Was pleased with my glasses, good value, only problem was, delivery took longer than expected, as ordered on 21/12/2017, received 12/01/2018, As Christmas and New Year understandable, but did reply to my email within 24hours, when inquired "where are my glasses". 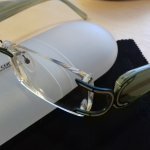 It is the first time of using Select Specs and wow... the glasses arrived and they are stunning. Will definitely be ordering from you again. 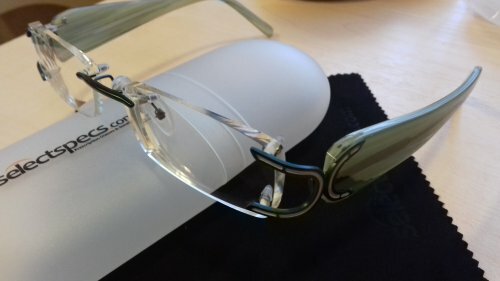 Recently bought two pairs of glasses for my wife. Savannah and Infinity. Had a problem with one pair but emailed yourselves and the problem was rectified straight away. 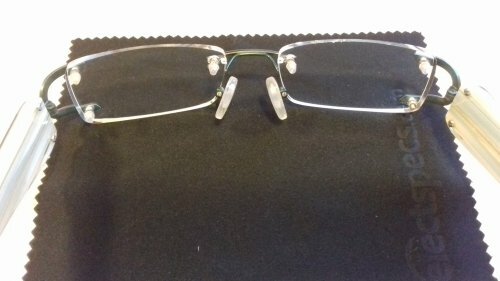 On the strength of how we were treated I intend to purchase my glasses from you in February. Thankyou. Стильная оправа, красивый цвет! Единственный небольшой минус - нет заглушки на одном винтике. overall I am happy with these specs.